This timeless little classic communicates essential teachings of Martin Luther. The subject of Freedom is both timely and poignantly relevant today. For the Christian, this freedom is liberty from sin and death, and the opportunity to serve one's neighbor. 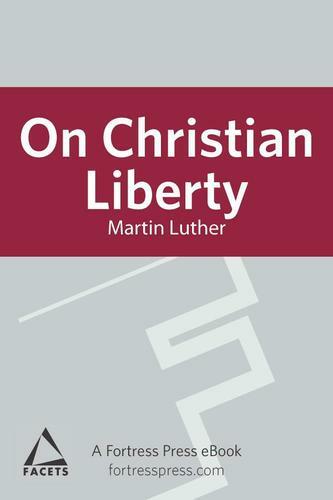 Written in a simple style, On Christian Liberty conveys significant spiritual insight into the grace of God and liberating faith in Christ Jesus. It is counter-cultural, down-to-earth, and accessible to young adult readers in an inexpensive pocket-sized book.